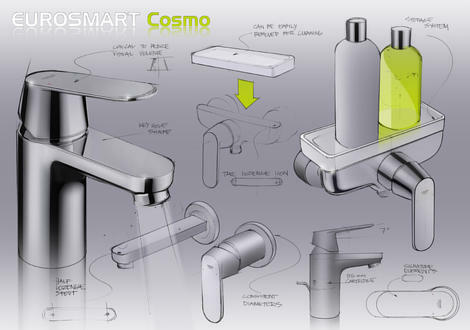 Cosmopolitan offers unparalleled purity of design with dynamic architectural formation. 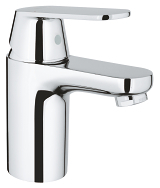 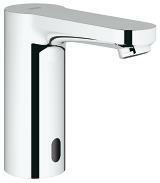 Featuring smart looks, smart technology and a smart price, the Eurosmart Cosmopolitan collection is crafted with solid metal handles that are seemlessly manoeuvred for perfect water control. 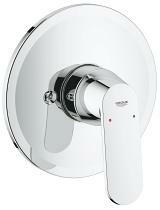 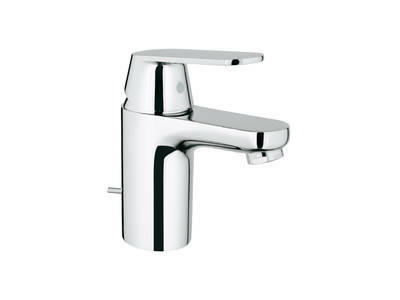 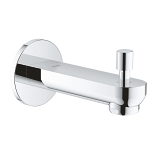 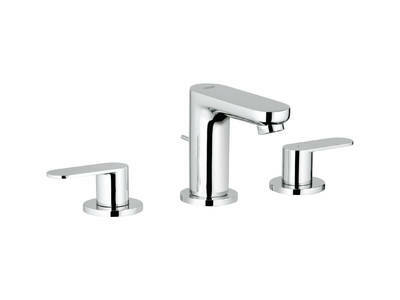 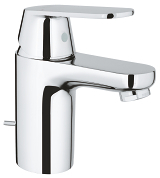 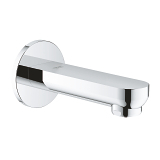 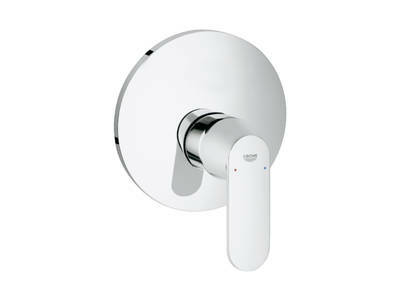 Lavatory faucets are available in single-handle centerset and two-handle wideset designs and finished in high-endurance GROHE StarLight® chrome.